Inspired by real life events, this romantic new musical about miracles and tragedy, faith and passion, tells one family’s story…where a long-held secret could change everything. 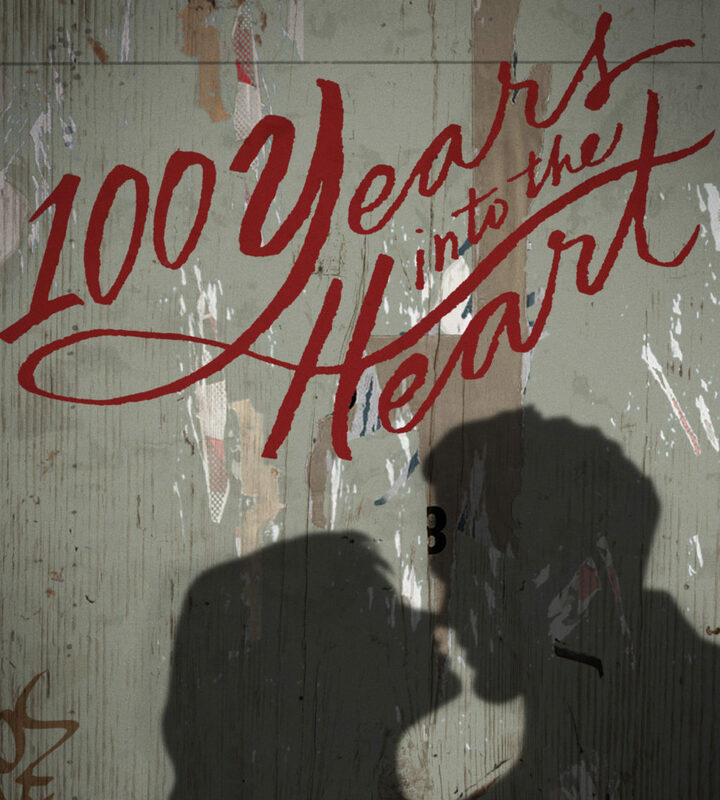 100 Years Into the Heart has been seen in developmental performances at Bound for Broadway IV, Collaborative Arts Project 21, Curtain Call Inc., 4th Wall Theater, Music in a Box, New England Academy of Theatre and New York Musical Theater Festival. It was showcased in the Village Theater’s Seventh Annual Festival of New Musicals. And the premiere production at The Spirit of Broadway Theatre was honored with seven Spirit Awards, including Best New Book, Best New Lyrics, Best New Score, Best New Work and Best Production of the Year. Richard Vetere wrote the novel The Third Miracle (Simon & Schuster) and co-authored the screenplay adaptation starring Ed Harris, Anne Heche, directed by Agnieszka Holland, produced by Francis Ford Coppola and distributed by Sony Picture Classics. 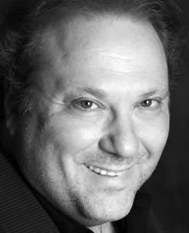 His stage plays include Caravaggio (Silk Road Theater, Chicago), Machiavelli (Off-Broadway at the Archlight Theater NYC) and One Shot, One Kill at Primary Stages. Other plays published by Dramatic Publishing are Gangster Apparel, First Love, The Vows of Penelope Corelli, Bird Brain. He wrote The Marriage Fool for CBS Films, an adaptation of the stage play, which starred Walter Matthau and Carol Burnett and John Stamos. He also wrote the film adaptation of his stage play How to Go Out On a Date in Queens starring Jason Alexander and the original screenplay to Vigilante called a “cult classic” by the NY Times. His play Pages aka This Living Hand was recently read at The New Group and he was artist-in-residence at Culture Project as part of Impact 2012. He was elected to the Writers Guild of America East Council for a two year term and made a Lifetime Member in 2010. His books of poetry include Memories of Human Hands, A Dream of Angels and recently, The Other Colors in a Snow Storm. His newest novel, The Writers Afterlife was published by Three Rooms Press. He has a master’s degree in Comparative English Literature from Columbia University. mailto:Vetrich88@aol.com.